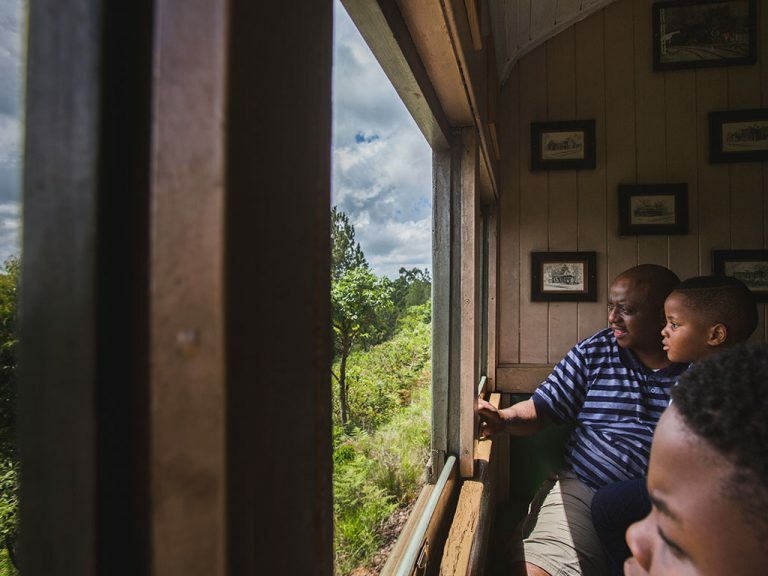 Slip into another era as you journey on this steam train that passes through lush Durban landscapes, with views of the Valley of 1000 Hills. 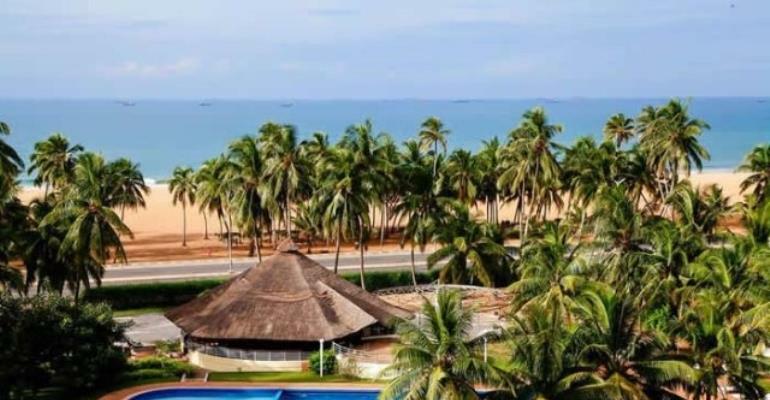 West Africa provides some of the most unique and luxurious hotel accommodations on the African continent. As one of the first countries to adopt Christianity, Ethiopia has a legacy of churches and monasteries, built on hilltops or hewn out of cliff faces, as well as vibrant traditions of worship. 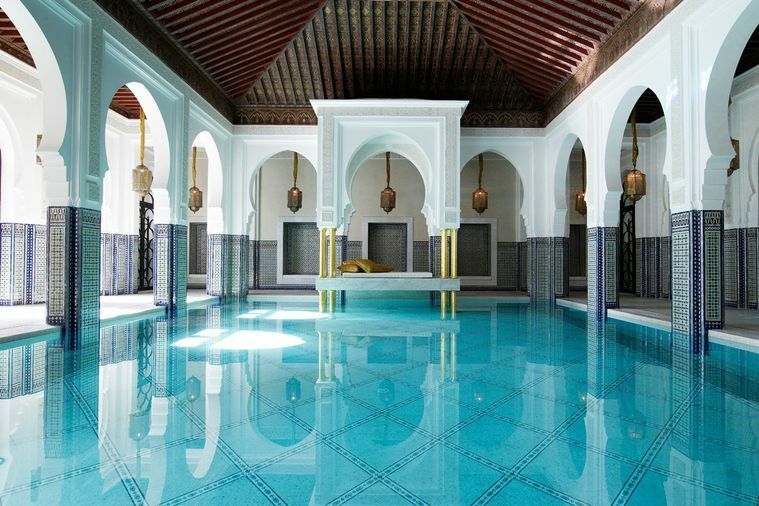 Just like Marrakesh itself, the five-star La Mamounia of Leading Hotels of the World is an Instagram destination dream that overflows with history. It may not feature in Morocco’s official tourism brochures but cannabis attracts thousands of visitors a year to the North African country. These villas and resorts have taken the crown as the best-in-class in South Africa and the African continent during the World Travel Awards. The designer had a villa in Morocco’s Red City and was inspired by its colours and styles. As appetizing as breakfast looks, guests often wait until a special visitor arrives before they tuck in. Specially designed carts, pulled by teams of four donkeys, can reach remote areas more cheaply than cars while carrying more books than bicycles. 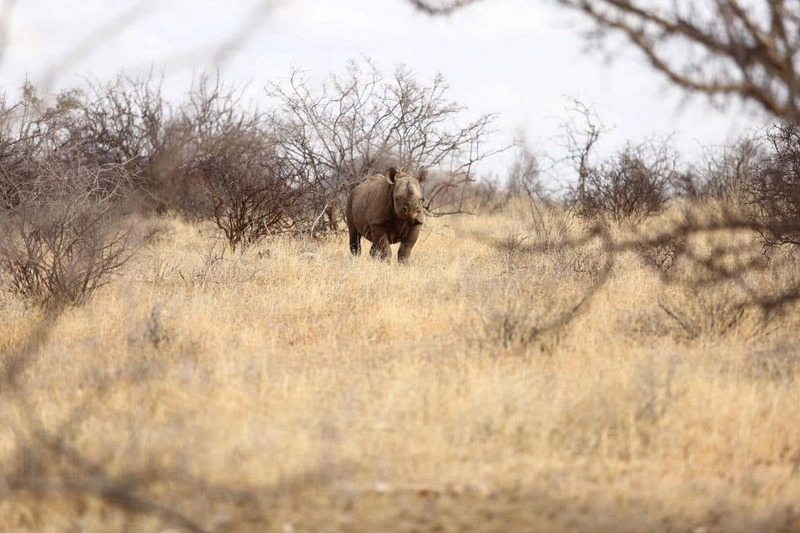 Comprised of 54 countries, Africa’s topography, landscapes and activities vary drastically by region.